Although production of the Sonic Mania Adventures series of animated shorts was presumed to have been completed over a month ago, it appears as though a new project might be in the works at SEGA. Confirmation of this may not have come as officially as the company would have liked, however, as the watchful eyes of the internet may have caught the series’ production manager slipping. 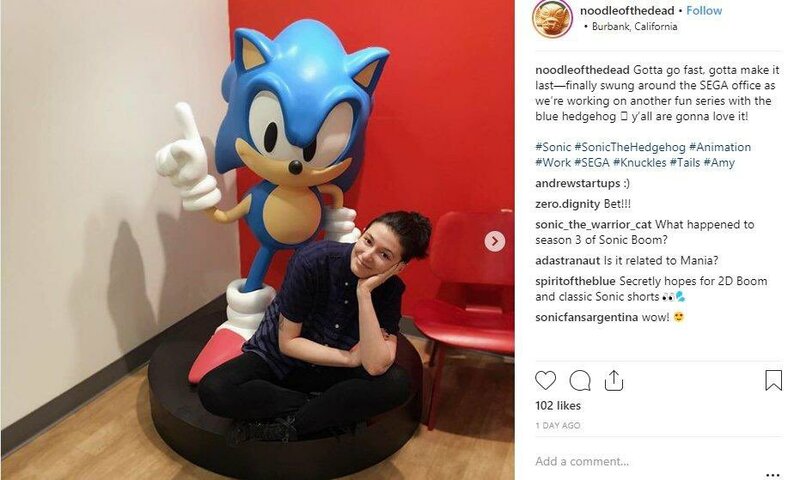 During a visit to SEGA’s headquarters yesterday, the production manager shared the Instagram post below with a rather clear indication that a new Sonic animated series is in the works in-house at SEGA. This original post has since been deleted, edited, and reshared with the mention of any work on “another fun series” completely removed. 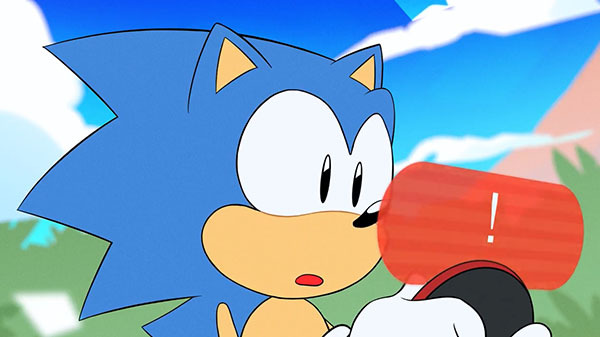 However, fans have noted that the “#Amy” tag is still on the post, inspiring speculation that the iconic pink hedgehog may be involved in this potential future project.